The folks over at The Pen Chalet are having a giveaway of a Lamy setup. 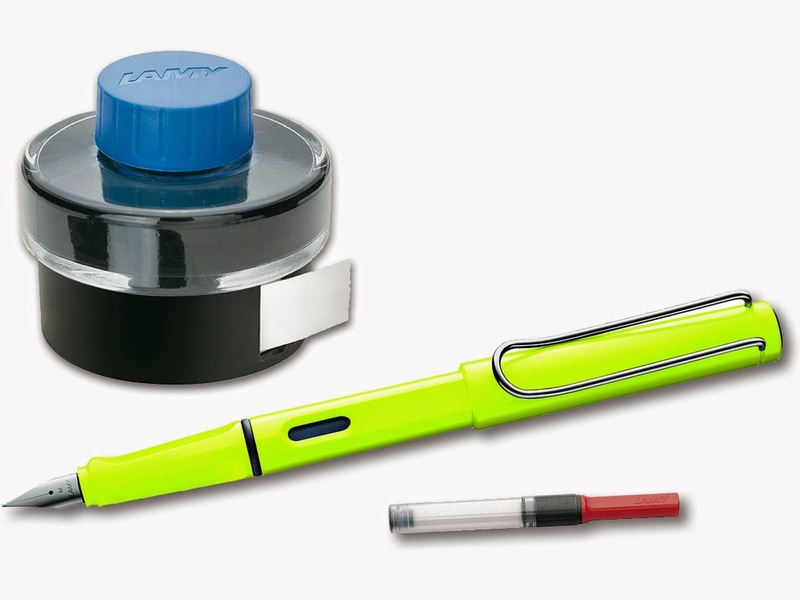 From their site "Enter to Win a Lamy Safari, a Bottle of Lamy Ink, & a Lamy LZ24 Converter from Pen Chalet! This is the perfect starter kit or just fun to have if you are a fountain pen addict. The Lamy Safari is a great fountain pen and who wouldn’t want to win one right?" So if you would like a chance to win a fairly nice setup go check em out. I have (crossed fingers)..